If you ship odd-sized items regularly, wouldn't you love to have a supplier of affordable, sturdy kraft tubes? Let Chicago Mailing Tube Co. fill that need. When you order our products, we ship them to you within 24 hours so you never run out of the perfectly sized mailing tubes you depend on. 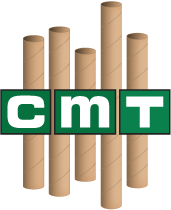 Our tubes come in many standard sizes, including 3" x 24" crimped-end kraft tubes. These tubes are great for shipping delicate paper items, such as posters, blueprints, art, and photographs. They can also fit crafting supplies like drapery rods or building supplies like track lighting kits. Once you load your items in our 3" x 24" self-locking kraft tubes, they remain securely inside. To ensure your satisfaction, we perform quality-control tests on every batch of mailing tubes we create. Plus, you can order only a few at a time or request a large supply at a wholesale price. Call us at (312) 243-6050 to place your order today. To view all our kraft tube sizes, visit our general product page. 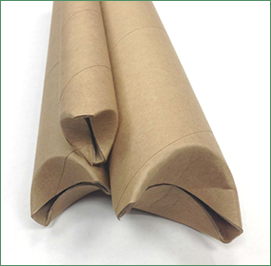 The 3" x 24" self-locking kraft tubes you purchase from Chicago Mailing Tube Co. can be used with delivery companies like USPS, FedEx, and USPS. We can even create a custom kraft tube that's slightly smaller or larger than 3" x 24" if you need us to. 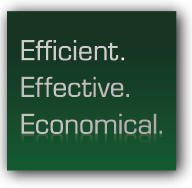 Just call and speak with one of our friendly team members. You can also fill out our quote request form at your convenience. Contact Chicago Mailing Tube Co. online or by phone today.